The reason why hashtags are so popular is because they allow your post to be seen by a wider audience who might not already be connected with you. It's important to understand they were created as a service, as a way to shorten the process when it comes to finding more posts about topics you're interested in. Understanding this and why people use hashtags can help you develop your strategy for all the social media platforms you use. Twitter and Instagram are the most useful, but Facebook and Google+ also allow hashtags. However, because Google+ isn't as popular as the other networks, hashtags won't bring you the type of exposure you may get from using them on Instagram or Twitter. Conversely, most people use Facebook to connect with people they already know, so hashtags aren't as heavily clicked on or used as they are on Twitter and Instagram. When you're first starting to use hashtags, it's important to do research. You don’t know what's going to work and what won't be helpful. However, as long as you use hashtags regularly, you'll get a better feel for what gets more interaction, like clicks and retweets, over other hashtags that aren't as popular. There are a few tools you can use to help conduct some hashtag research, some of which are already built into the platforms and sites you already use. Tagboard is a free service that allows you to search by hashtag across multiple social media platforms, including Instagram, Twitter, Facebook, and Vine. 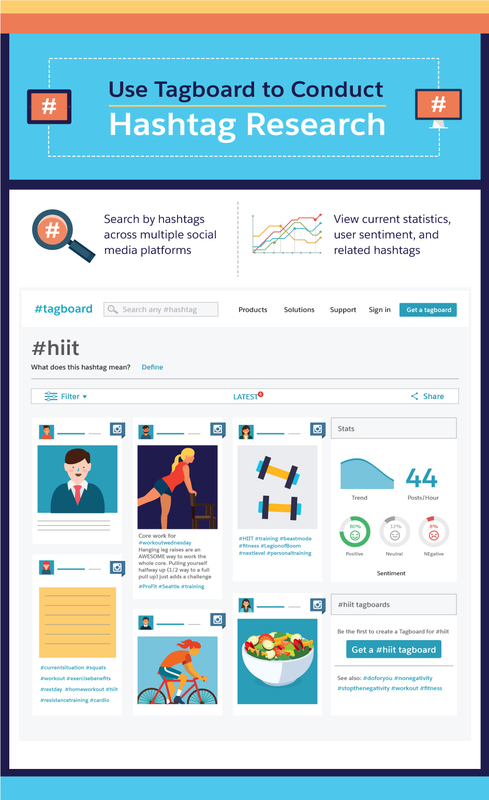 Other hashtag analytics and search tools include Hashtracking.com and Topsy. These three resources offer paid and free versions. A service like Tagboard allows you to see how active specific hashtags are across certain social media sites. It can also be used as a way to engage more with your target audience. For example, if you searched for the hashtag #HIIT, which is an acronym for “high intensity interval training,” you would find that this would be a great hashtag to use for a supplement company, a gym, or a personal trainer who shares free workouts and advice online. If you produce HIIT workouts, this would be a great hashtag to find more prospective customers. There are several different API services that allow you to search Twitter, but Twitter itself offers a search tool that’s easy to use and lets you filter by top results or live results. The results are automatically sorted from newest to oldest. 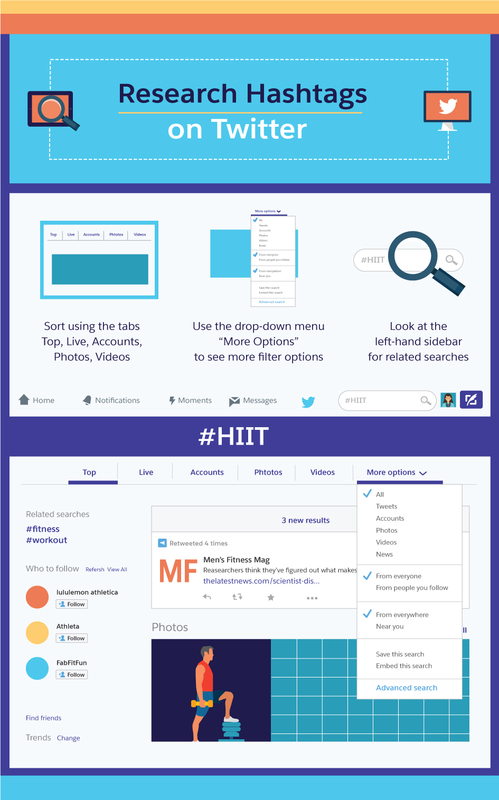 Continuing with the #HIIT example, when you search Twitter for this hashtag, you can not only sort by top and live, but also by the type of content, such as photos or videos. The drop-down menu “More Options” provides several more filter options, such as searching by location or accounts you already follow. It's also useful to look at the left-hand sidebar, where you can see related searches. The related searches may be great additional hashtag options that could work for your posts. Like Google Instant, Instagram gives you instant results on hashtag use as you compose your post. In an example for people interested in fashion, searching for terms related to “fashion” leads to a few interesting results. When you start to type “#fashion,” you see a few keywords in a pop-up. These may get more engagement than the original “#fashion” hashtag. 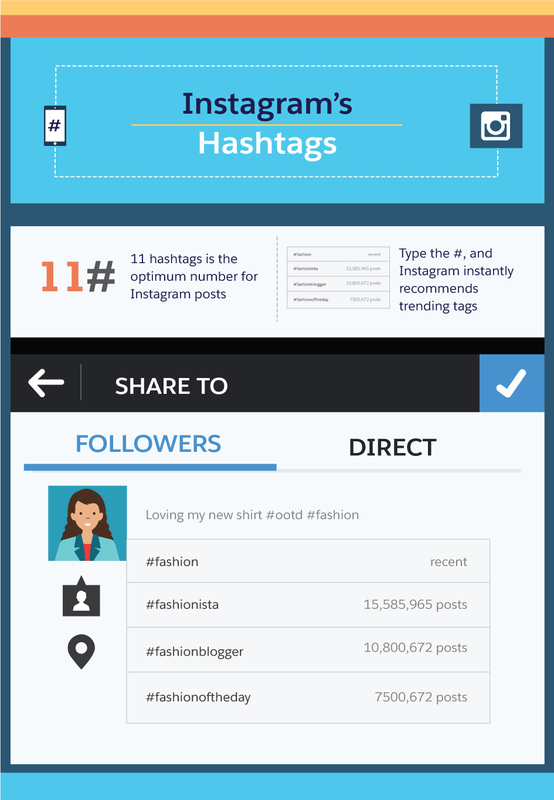 Two other hashtags, #fashionista and #fashionblogger, have millions of posts, which could allow you to tap into the community of Instagram users using those hashtags. This is a great way to find hashtags you may not have initially considered or thought would be popular. Once you find the hashtags you want to use in your post with a few free tools, it's time to consider your specific audience. 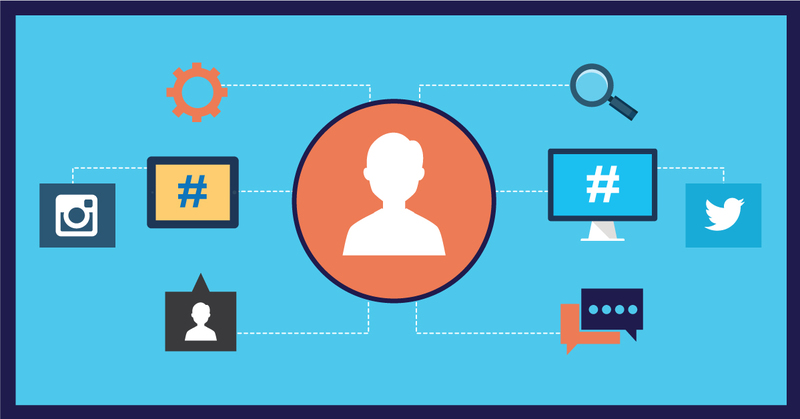 You want to further narrow down the hashtags that are going to work best for your content. Would You Search for That? The tools listed above provide you with a list of hashtags that are a good place to start. However, without knowing your specific audience and how they use social media, even the best-intentioned hashtags can cause posts to fall by the wayside. What about audiences that are wider than something as specific as workout enthusiasts looking for intensity interval training plans? For a company that wants everyone to use their products, like laundry detergent or specific vacuum cleaners, check out what's currently trending in social media. Capitalizing on current events, like sporting events, major holidays, or seasons of the year, can be a good way to use extremely popular hashtags in a creative way that ties back to your products or services. For instance, a brand that sells laundry detergent could post a photo of grass stains on a football uniform during the Super Bowl. The post could then feature a promo code for a digital coupon for their most popular stain-fighting detergent. However, even though capitalizing on what's trending in social media can be a savvy strategy, be sure you don’t come across as insensitive or opportunistic. It would be distasteful to use the anniversary of a disaster or upsetting event as an excuse to plug your brand. Once you narrow down your hashtags, it's time to implement them into your post. For Instagram, most accounts add hashtags at the end of their post, which is unique to that platform. 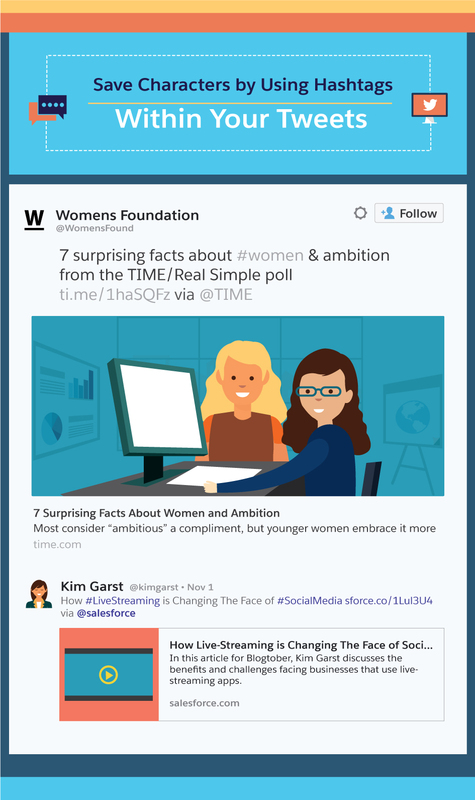 However, for other platforms, like Twitter, it can be better to integrate the hashtags into your existing tweet. This can save character space and make the hashtags fit in more naturally. Do your research, narrow down which hashtags fit best with your target audience, and use them in your existing content. This is the best way to use hashtags to your advantage. By leveraging hashtags to get more exposure, your social media content will go further and allow you to reach a wider audience that is searching for terms related to your content.